Enjoy this journey of tenderness, elation (minute 2:00), selfish ambition, heartbreak, and regrets. But it doesn’t end there. I present you life. In spirit of Valentine’s Day that is upon us, I present you Romantic French Cafe Accordion Music. 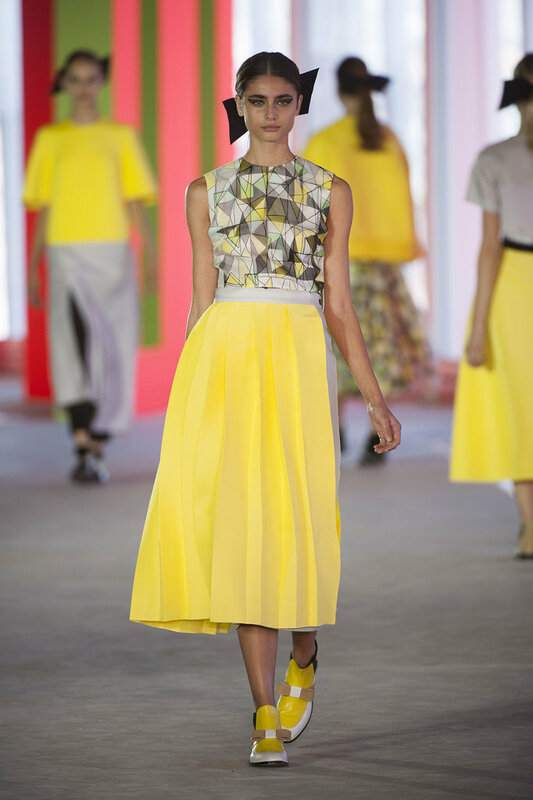 So word has it on the streets that FULL (& I mean big) skirts are in for Spring ’14. I know that it’s a little early to start planning Spring’s outfits, but it always feels so good to be extra prepared, and we’ll be the trend setters among our peers and our worst enemies. 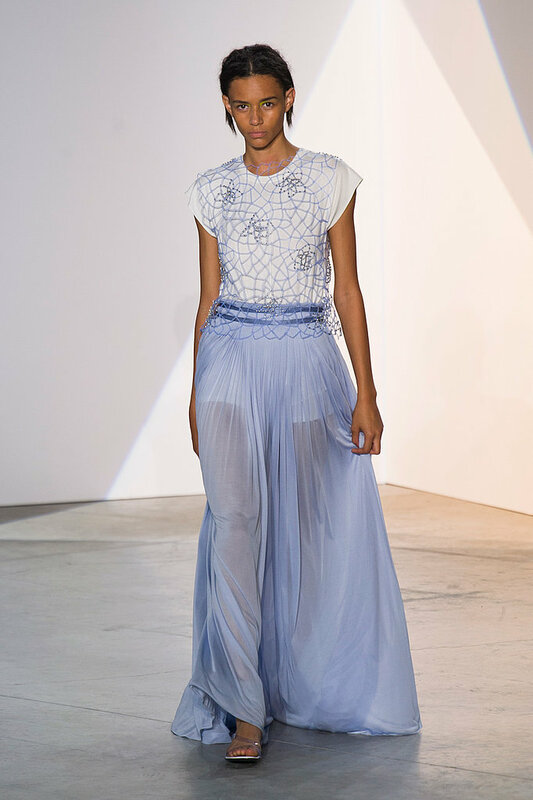 The full skirt will make Spring ’14 a lot more breezy and forgiving for all of us ladies. The lady-like sillhoutte of the skirt will flatter our figure and save us in those days when we skip shaving. 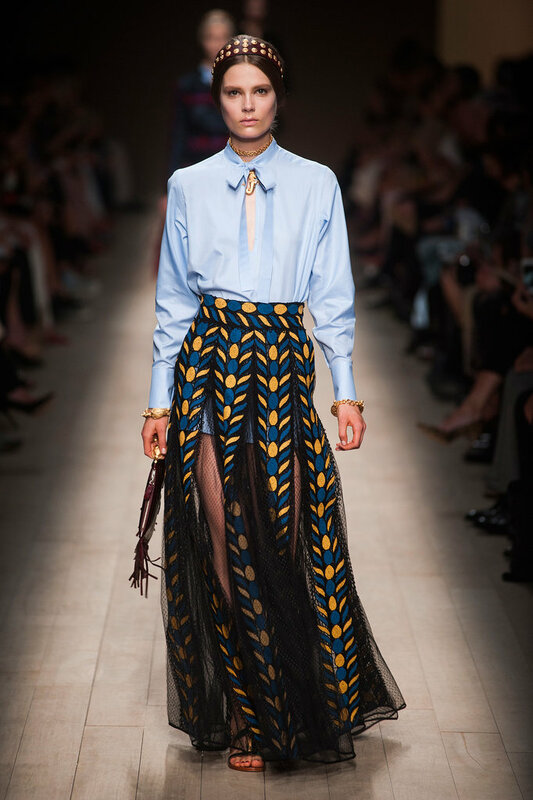 What I love about this skirt style is how comfortable it is to slip-on and wear (I don’t know about you, but I dread putting on my skinny jeans). Dress this style down with a denim jacket and glam it up for a night-out with tight, form-fitting tops. Don’t they just look so effortless! P.s. I learned in my fashion course that the bigger space that your clothes acquire, the “bigger” you are. In other words, in the past royalty, and wealthy people used clothes as space-fillers to imply power, and dominance.